5% discount for weekly bookings in advance for the months of April-May-June-September 2019! 10% discount for weekly bookings in advance for the months of July-August 2019! Weekly stay with family relaxing in the heart of Tuscany, in absolute contact with nature! 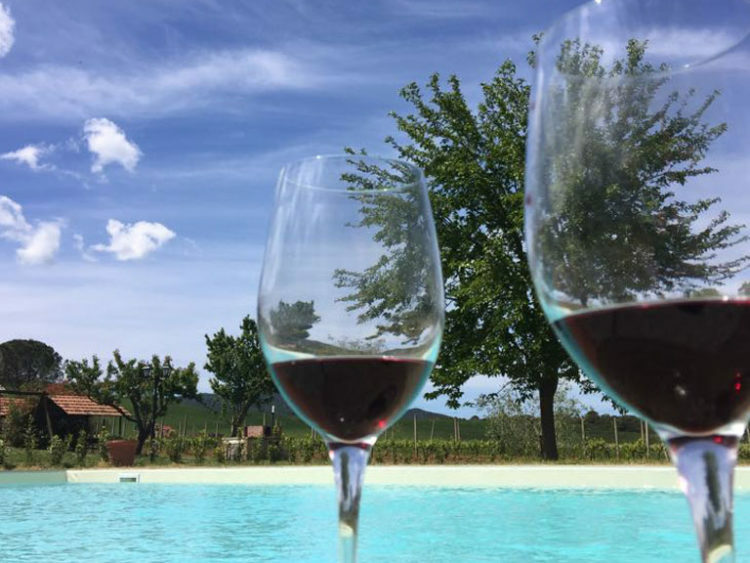 Tranquillity, with the possibility of seeing the farm animals, villages and cities of art (Volterra, San Gimignano, Siena and Pisa) and tasting of wines and typical products!